Super Duper Gamer Team Entertainment: Pixels anyone? ...check out the new SDGT Ent segment! Pixels anyone? ...check out the new SDGT Ent segment! 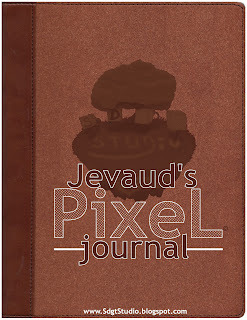 Check out part one of the new segment titled... "Jevaud's Pixel Journal"! 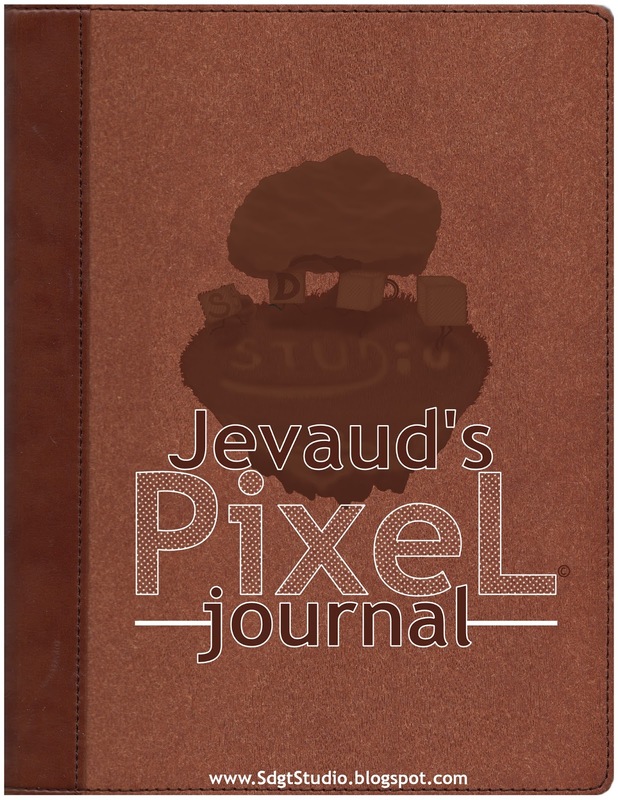 Keeping true to the way we like to do things at SDGT, Jevaud brings his perspective as a writer that double's as a fellow... avid gamer. Different game preferences... different perspectives... all in the name of our similar enjoyment of gaming. 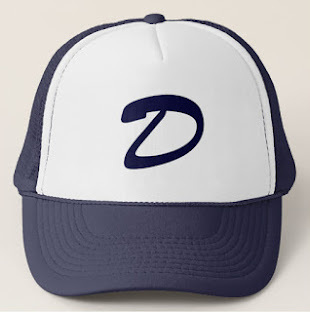 Enjoy, and the aim is becoming more focused so that we can unload a lot more... gaming news, reviews, and yadda's wrapped up in delicious... original craziness. Hope yer' hungry lads!